To wrestling entertainment fans still hoping for John Cena and Nikki Bella to get back together, this might be the right time to stop. Bella has apparently found love with a new man in her life and Cena is reportedly “happy” for her. Earlier this week, Bella was photographed kissing “Dancing with the Stars” professional, Artem Chigvintsev, during what now appears to be a date. The two reportedly went out for lunch at Joan’s on Third in Los Angeles. They were also spotted holding hands while walking and squeezing in a few smooches over their meal. Bella and Chigvintsev were paired together for “Dancing with the Stars” season 25 that premiered in 2017 — months after Cena proposed to Bella during the WrestleMania event that year. They were eliminated at week 7, but they probably reconnected after Bella and Cena called it quits in 2018. 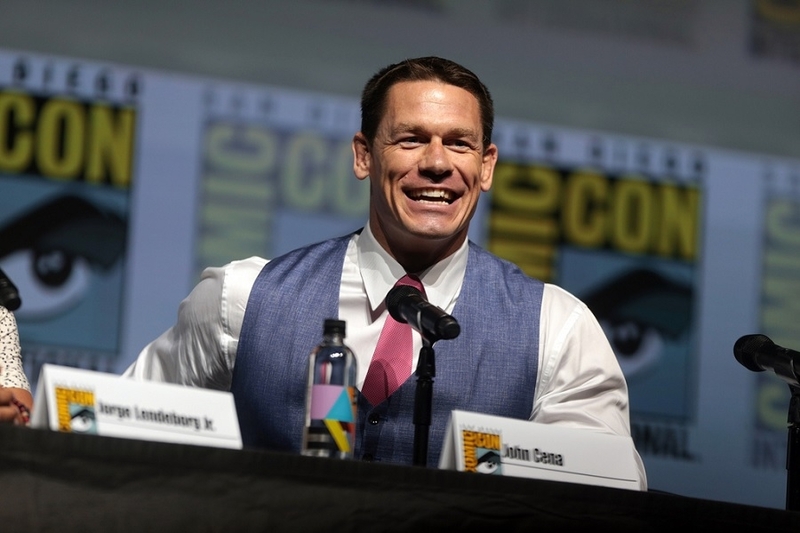 The relationship of Cena and Bella went through a lot of challenges, with some of it being documented for the reality shows “Total Bellas” and “Total Divas.” However, it now seems that both parties are very much on the path of moving on. As Bella’s photos with Chigvintsev circulate online, a source told Hollywood Life that Cena is cool about this development. Cena and Bella confirmed their engagement was canceled in April 2018. About a month later, they reportedly got back together to try to make things work. However, she confirmed to Us Weekly in July of the same year that they decided to break up. “After much time and soul-searching alone, and together, we have decided to officially part ways. I had a beautiful and loving six-year relationship with a wonderful man. I have the utmost respect for John, but I know this is what’s best for me,” Bella said.